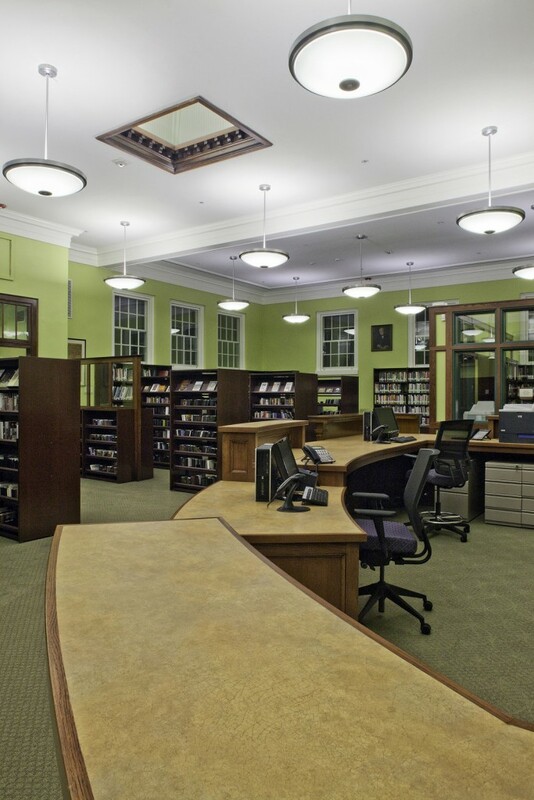 Various wood, steel and acrylic library furnishings combine a vibrant palette with traditional-style wood furniture to produce the perfect blend for this historic building. 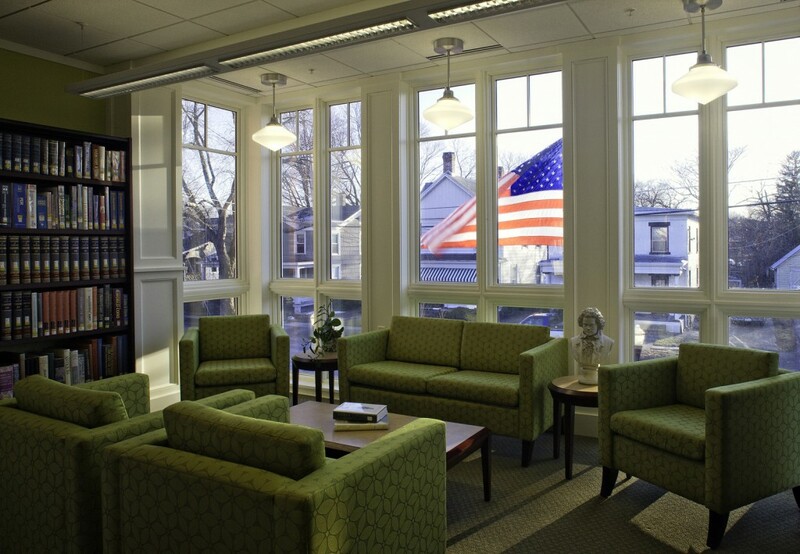 Demco worked collaboratively with Butler Rowland Mays Architects from the early stages of furniture budgeting through the final installation of this two-story addition/renovation project. 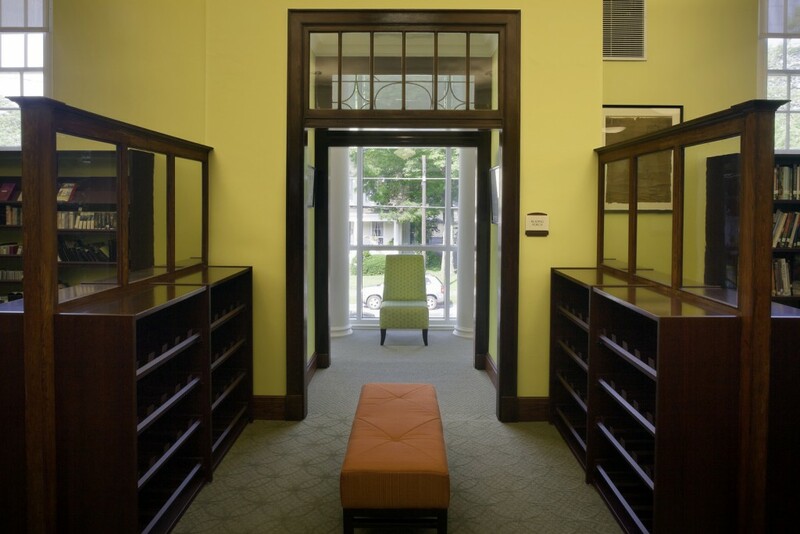 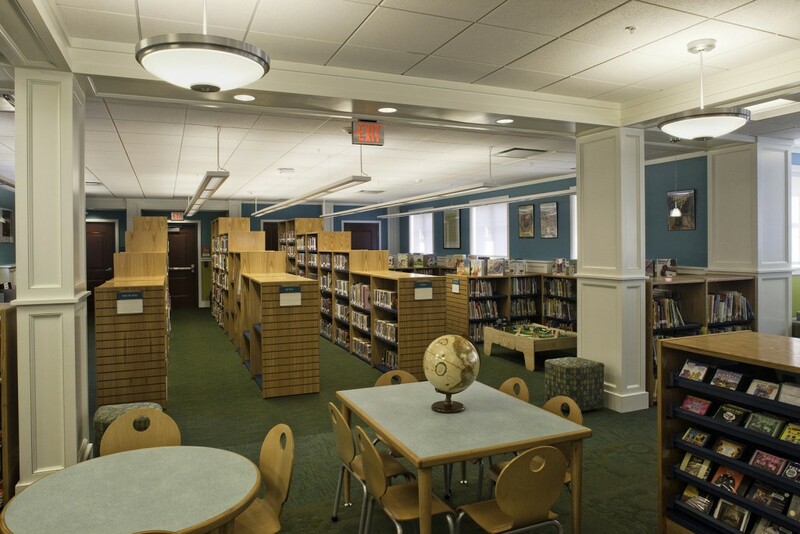 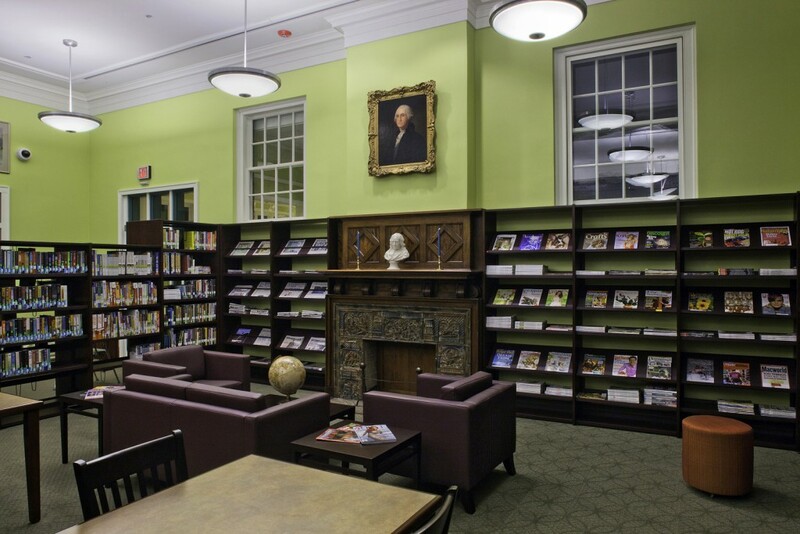 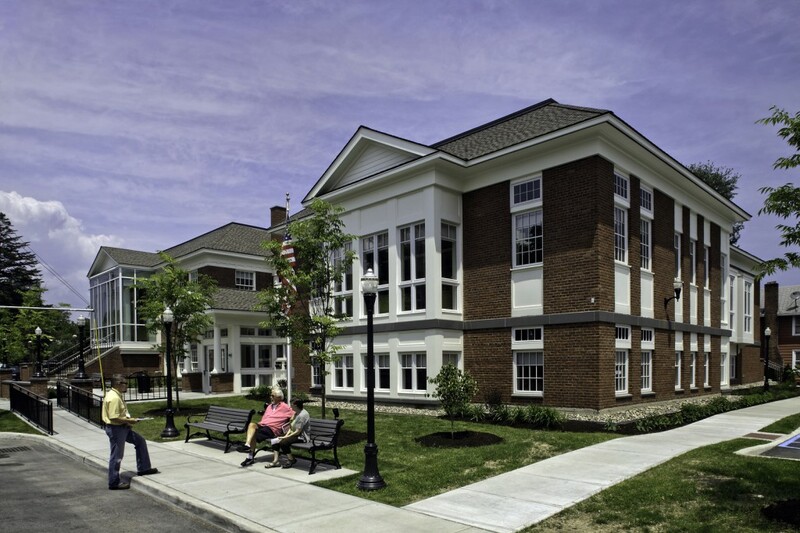 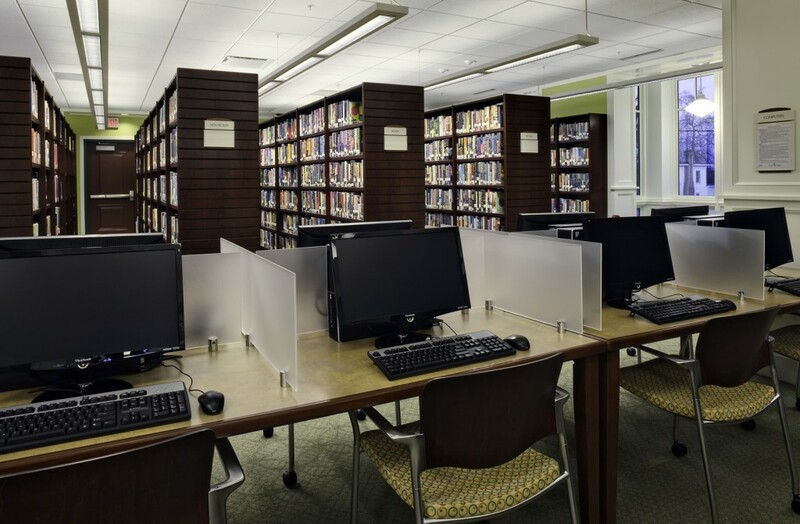 Demco provided a variety of shelving systems, furniture styles and finishes to meet the specific need of the different areas of Saugerties Public Library. 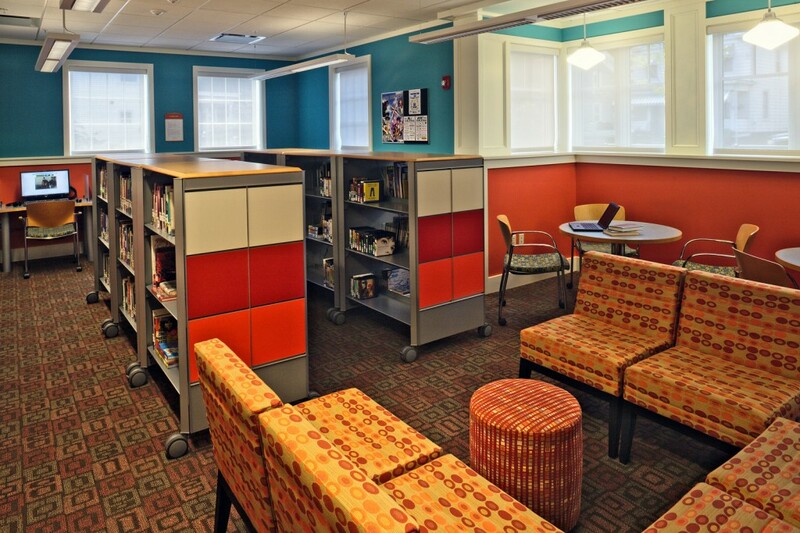 The library’s main collection is housed in Bretford Legacy Shelving, the media collection housed in Bretford Legacy with pull-out browsing drawers, and the teen space collection in Demco’s mobile TotaLibra Steel Shelving with colorful TotaLibra Modular End Panels. 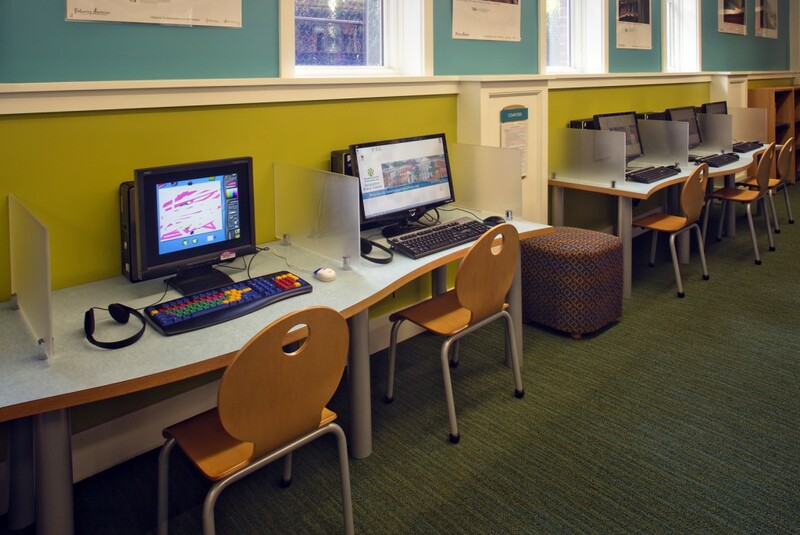 Demco also created the custom computer furniture and provided reading tables and seating throughout the library.